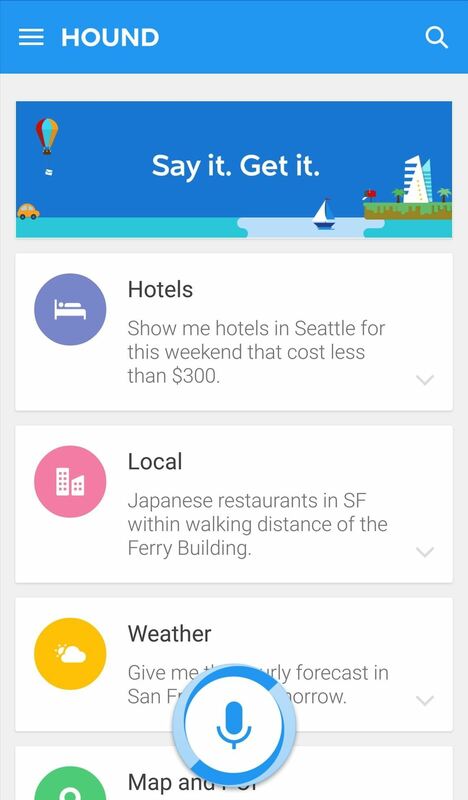 SoundHound's new virtual assistant application, Hound, is gaining a lot of buzz in the tech world—especially after a demo video showed just how awesome it works (it has amassed over 1.6 million views in under a week). 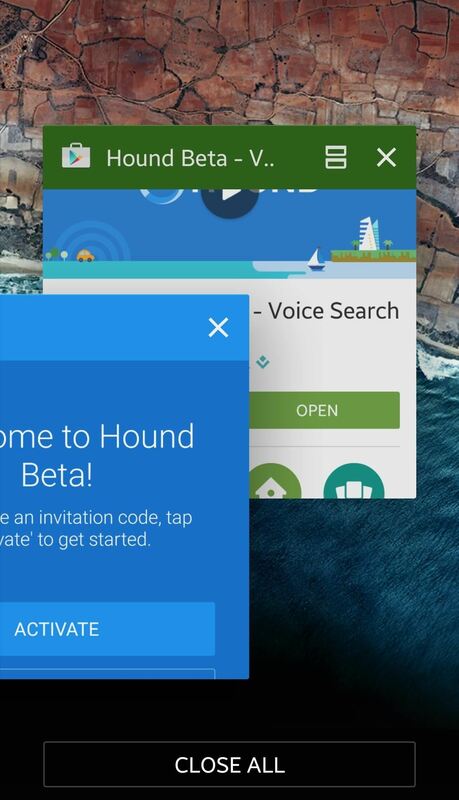 Hound can be put through the gauntlet against your current digital assistant, but only once you install the beta version from the Google Play Store and receive your activation code, which can take a few days. 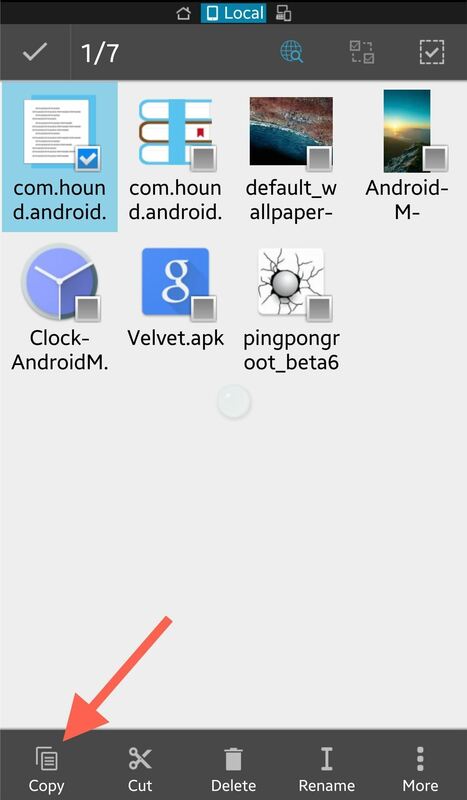 Today, we're going to show you how to skip to the front of the line and get Hound activated on your Android phone right after you install the app. 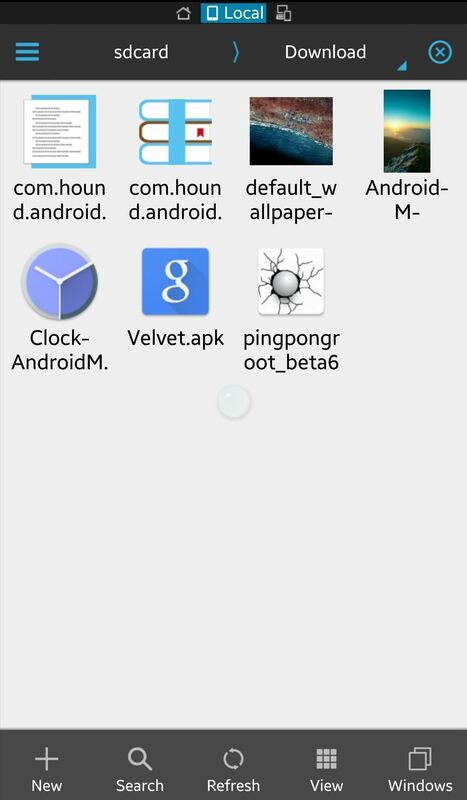 In order for this process to work, you will need to ensure that your device is rooted. 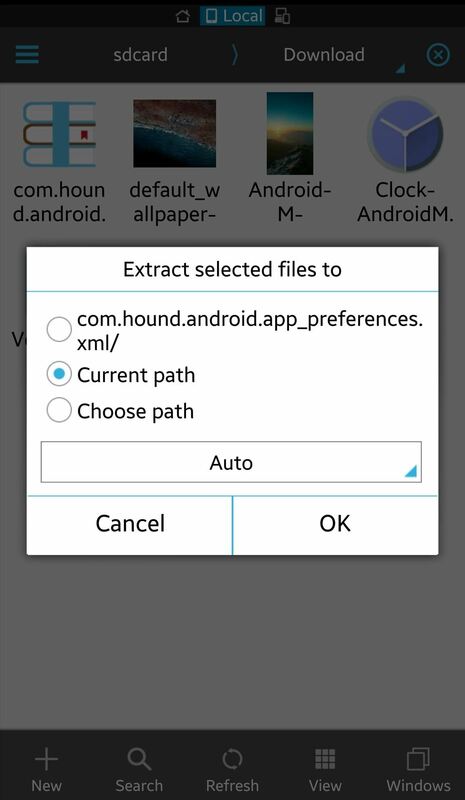 Along with root access, this will also require the Hound beta app, a root-capable file explorer (I'll be using ES File Explorer), and an app file provided by developer djh816 that'll grant us instant activation. This is a short, but necessary step. 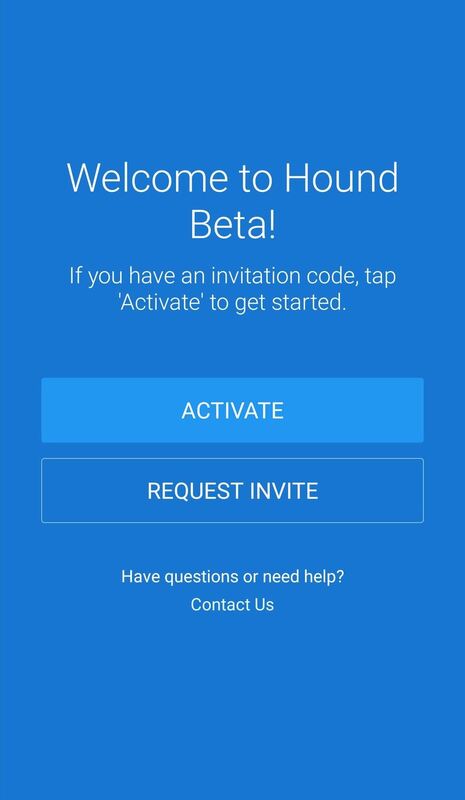 Open the Hound app, then force-close it (through the app information page or the multitasking menu) once you see the welcome/activation page. Yep... that's it. 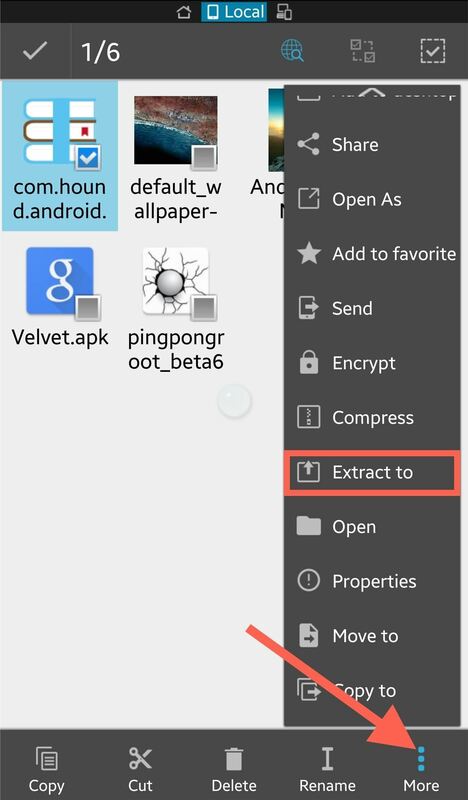 Now, tap and hold the newly extracted file and select "Copy." 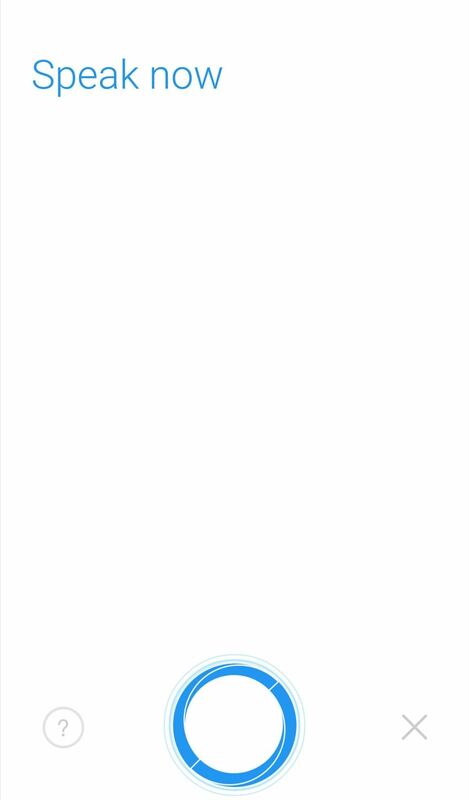 When prompted, select "Overwrite," then exit the file explorer. 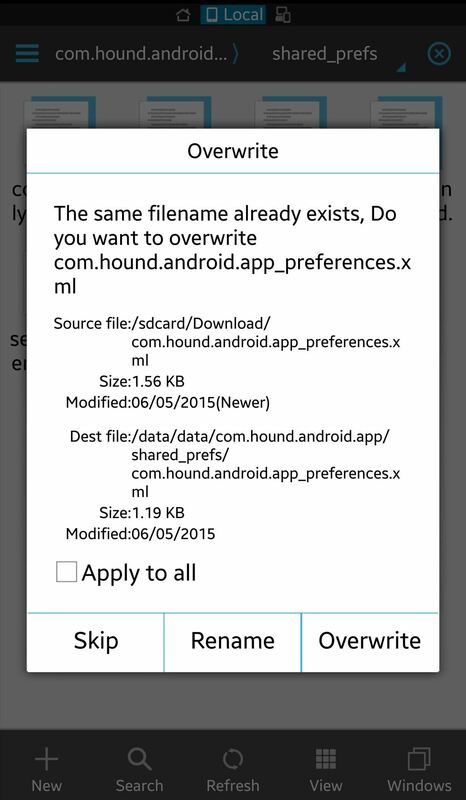 Open the Hound app and you should now notice that it will skip the Activation step and launch directly into the actual app. 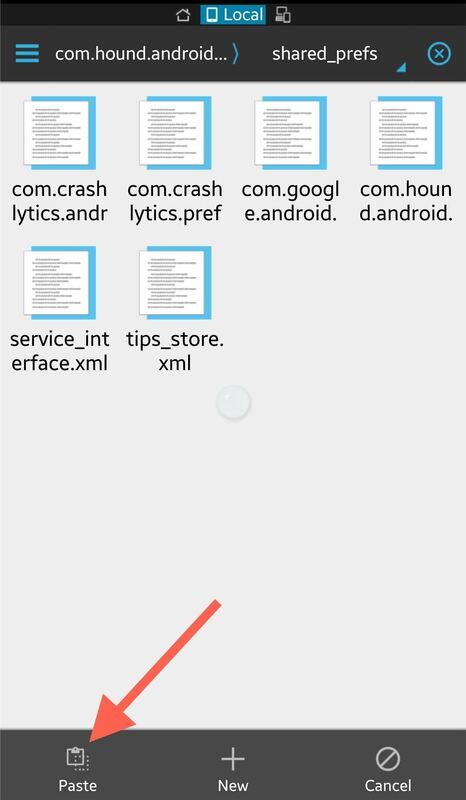 Try out some of the suggested commands and let us know which virtual assistant does a better job. Are you sure? I just started downloading it right now.